Congratulations Joe on a fantastic first time driving test pass at Paisley test centre with only 4 minors. A great drive and superbly handled when a bus suddenly pulled out in front of us. See you on the road mate. 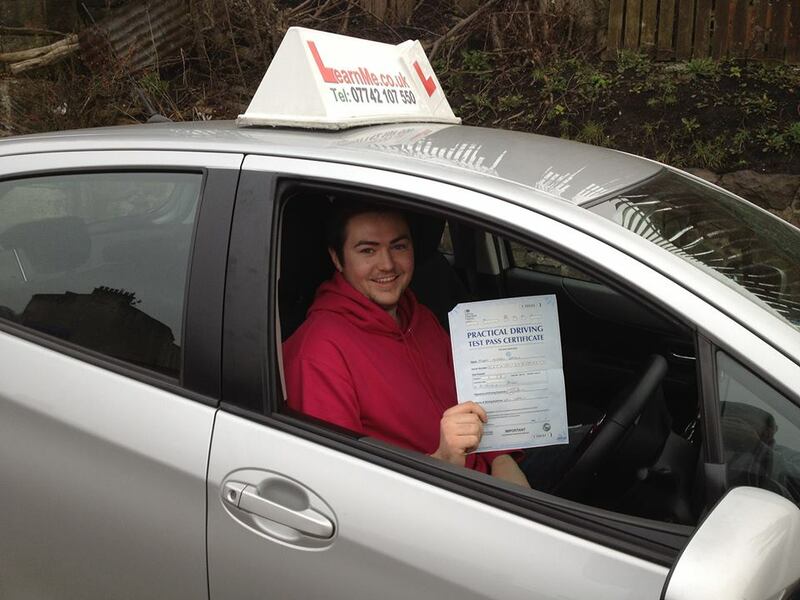 Driving lessons Paisley, 10 weeks from start to finish is some going, a huge very big well done. Wasn’t that long ago you were just learning to steer lol — with Joseph Greally at Paisley Driving Test Centre.